The Arri 65 fresnel features a smooth, bright, and even beam of light that is sure to impress. The Arri 650 teamed with our videographers, you can provide the best beam lighting for auditions, shows, and other video needs. With heat build up a constant issue with most fresnels, the Arri 650 does not have that problem due to its ribbed housing allowing heat to be distributed out evenly. 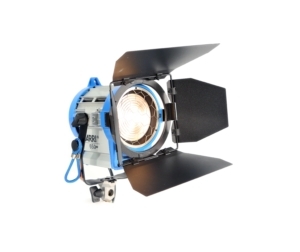 When you rent this fresnel you will be left impressed and amazed at the quality of lighting provides. 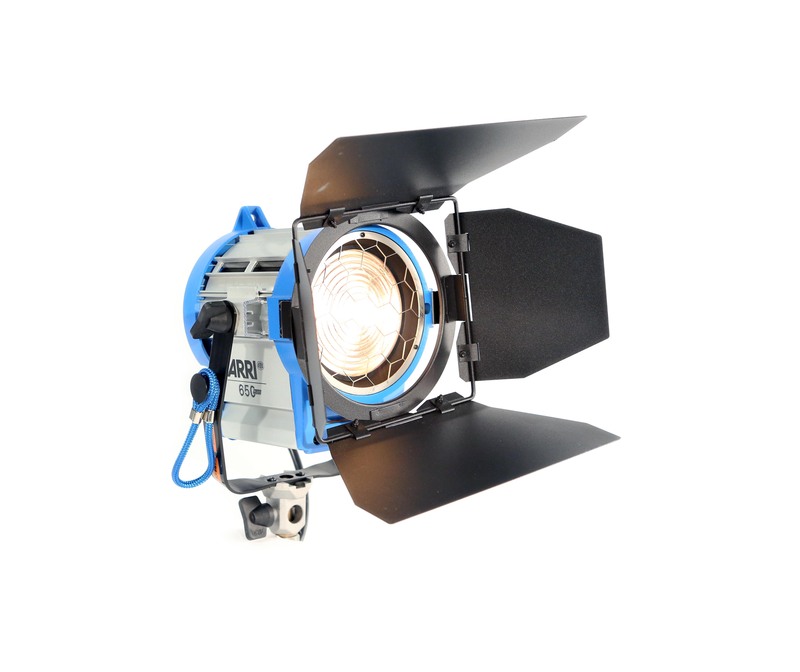 If the Arri 650W Fresnel sounds like a lighting tool you need or want to rent or have the help of our videographers, contact our offices today to get a quote.